This October for Seniors Week, Kings Funerals will be hosting 2 FREE events. 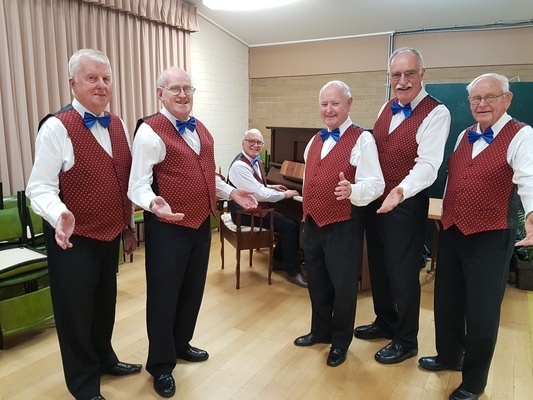 Join us for an afternoon with the Belmont Rhythmic Singers. Toe tapping, finger clicking, good ol’ fashioned singing. Followed by tea, coffee and chat!